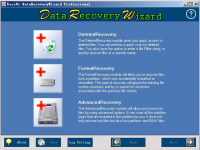 Quick Recovery DBX-MBX is a do-it-yourself non-destructive mail recovery software. It recovers mail from your corrupt mailbox files. There are just two steps to perform the complete operation. Analysis, Select and Save. Analysis is the most important aspect of data recovery. Quick Recovery`s unique Guided File Excavation Technology (GFETCh) helps in locating email files and folders. Recover mails from Virus corrupted DBX file. 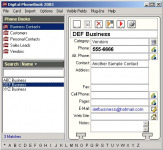 Supports .mbx and .dbx file formats : MS Outlook Express. Recovers email with email attachments and saves them as separate email messages. Recovers and extract mail from damaged dbx files . Recovers emails from password protected DBX files and saves them as .EML files. 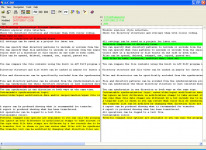 Recovered messages can be read directly in Outlook Express. Supports Windows 9x/ME/NT/2000/3/XP and Outlook Express 5/6.